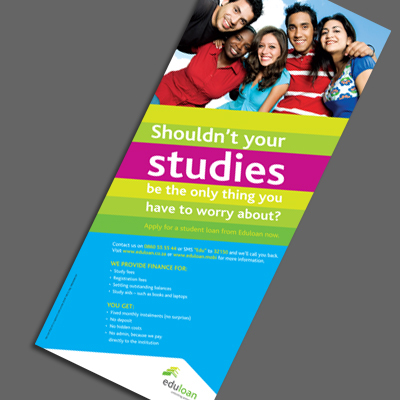 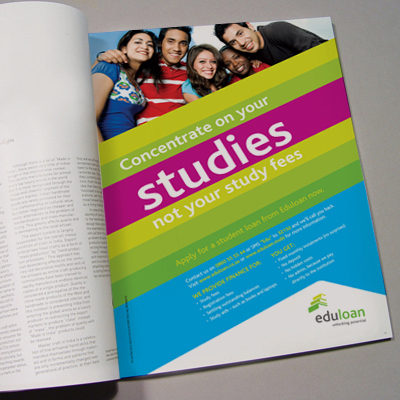 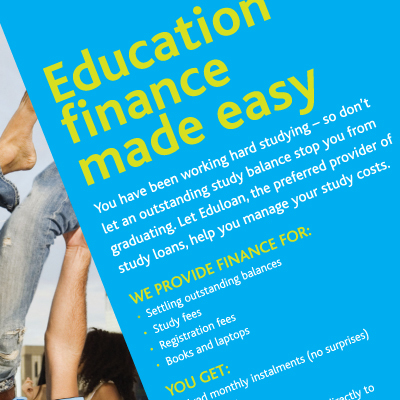 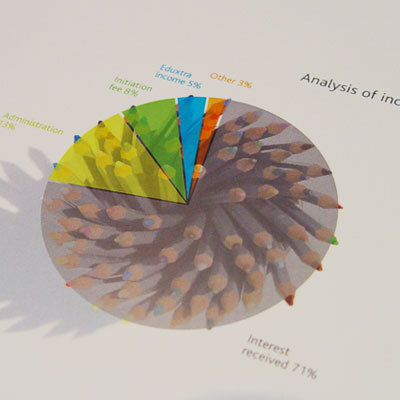 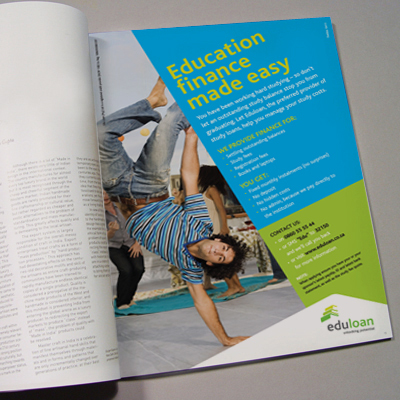 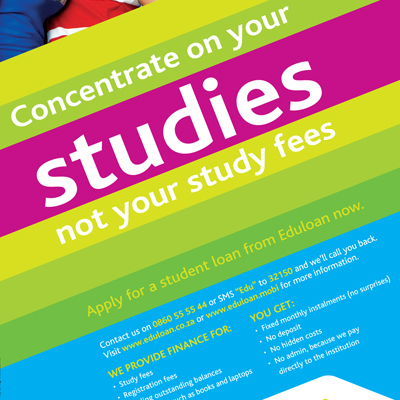 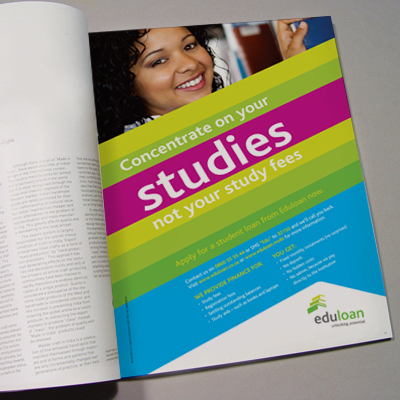 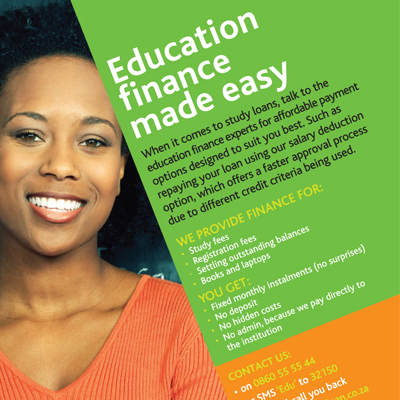 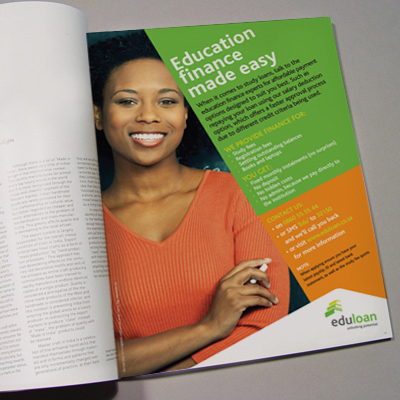 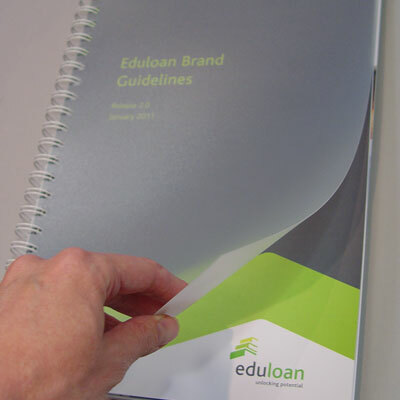 Eduloan is a company that gives student loans to people who want to study at university level. 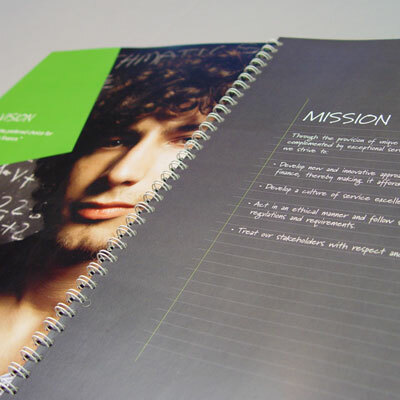 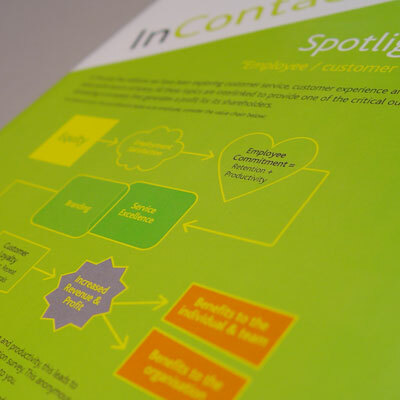 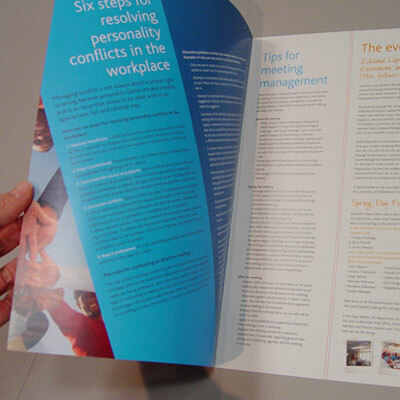 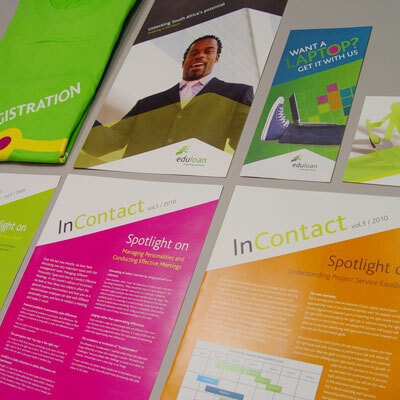 Our job was to develop advertising for external and internal use, driving applications and brand awareness for the organisation in the market place. 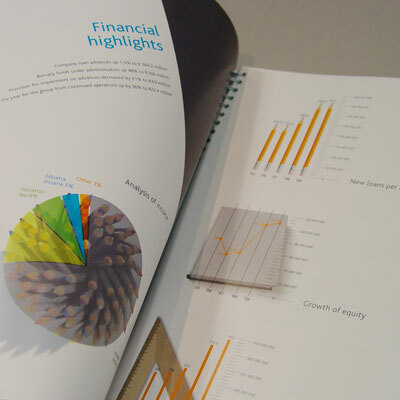 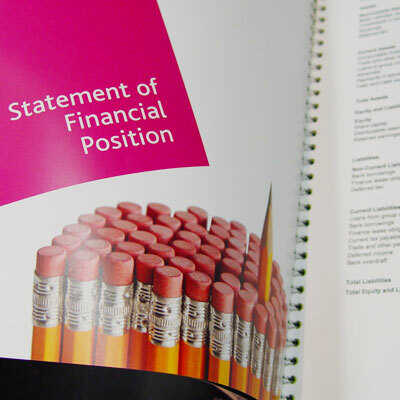 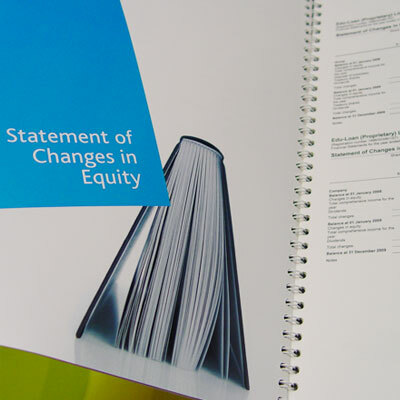 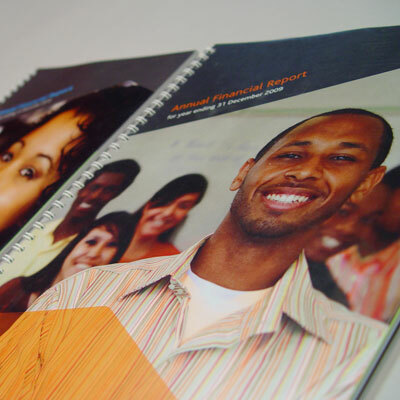 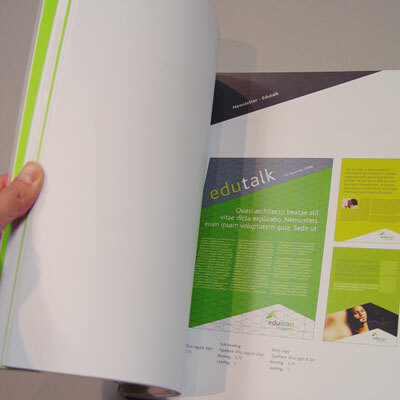 We were also tasked with the rollout of various corporate identity programmes as well as the annual reports, different internal design elements and anything required by the business objectives.